Question of the Week: Have you used visualization or other personal development tactics to achieve your goals? Why or why not? 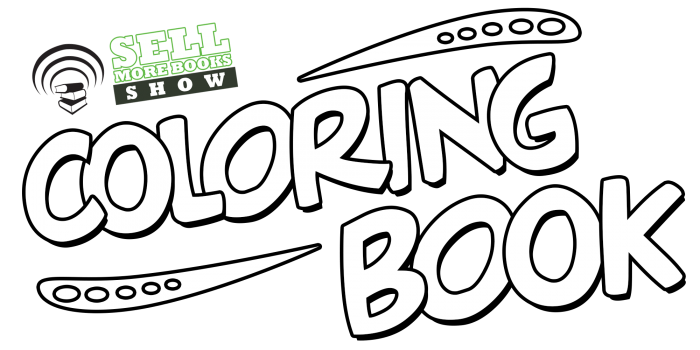 Honoree Corder visited the show to talk about publishing, books, and the Amazon Breakfast! After thanking Honoree (and her book You Must Write a Book http://bit.ly/ymwabhc ), Craig Lea Gordon (and his book Hypercage https://amzn.com/B01KPGFQXY ) and Kirsten Oliphant (and her book Email Lists Made Easy for Writers and Bloggers https://amzn.com/B01HLLYCA4 ), the trio discussed tips on author training, creative visualization, and finding your ideal readers. 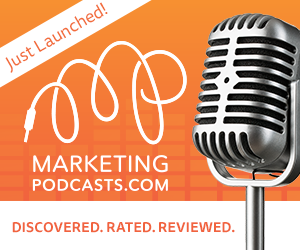 News stories included a nonfiction NaNoWriMo, Free Book Zones, interactive YA entertainment, the “wall of content,” horror bleeding indies, and tips from the Amazon Breakfast. This week’s Question of the Week: Have you used visualization or other personal development tactics to achieve your goals? Why or why not? Question of the Week: Will you stick with CreateSpace or test out KDP Print and why? Also, who would you like to be SMBS President? 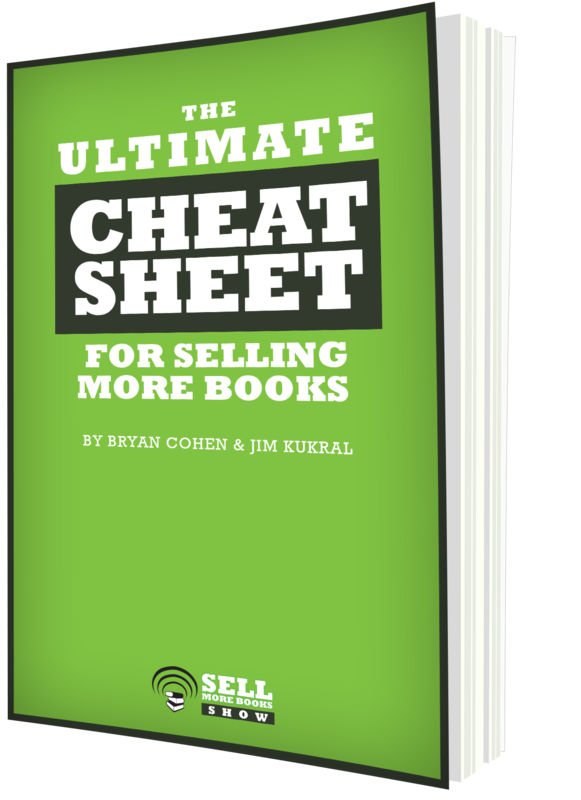 After sharing the results of the first ever SMBS Presidential Election, Jim and Bryan took on the latest in book marketing news. 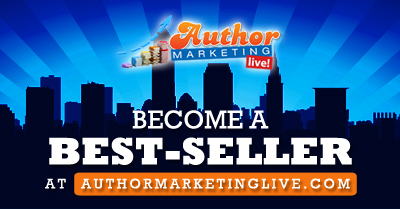 Tips included solidifying your successful author mindset, the importance of focus during your writing time, and which type of marketing works best. Following their honoring of recent patrons Ethan Jones (and his book The Secret Blush http://bit.ly/secblush ), Chris Syme (and her book SMART Social Media For Authors http://amzn.to/1JLTwYI ), and Geoff North (and his book Thawed: CRYERS http://http://bit.ly/thawcry ), they touched on news stories related to Ellora’s Cave, publishing submission fees, Amazon Prime Reading, KDP page read errors, and KDP Print paperbacks. This week’s Question of the Week is: Will you stick with CreateSpace or test out KDP Print and why? Also, who would you like to be SMBS President? Question of the Week: Will Amazon’s error in reporting KU pages read impact your decision to put your books in KU? Why or why not? 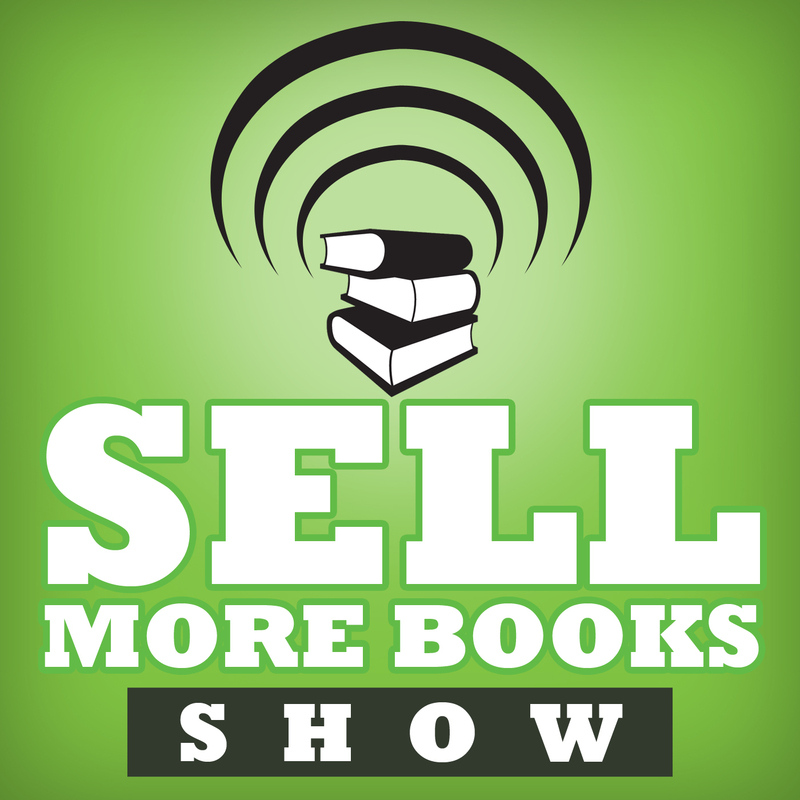 Also, who gets your vote for Sell More Books Show President? Jim? Bryan? Or a third-party candidate (a listener)?